Style Fixer is rated 5.0 out of 5 by 1. 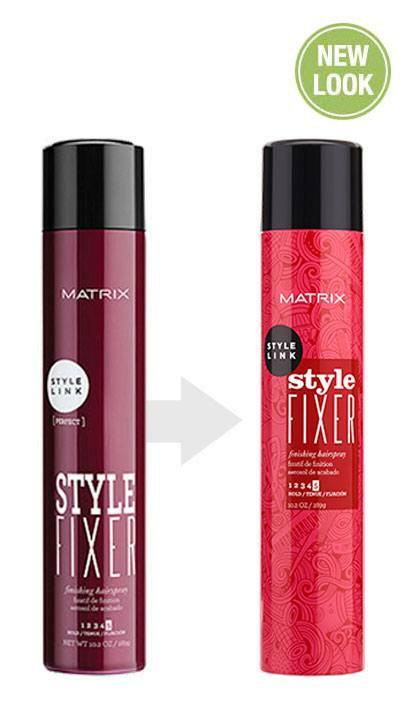 Share https://www.matrix.com/stylelink/products/perfect/style-fixer Style Fixer Finishing Hairsprayhttps://www.matrix.com/~/media/images/product-images/stylelink/2018/sl_stylefixer_reno_reflect.jpg Lasting hold and shine with an ultra dry finish. 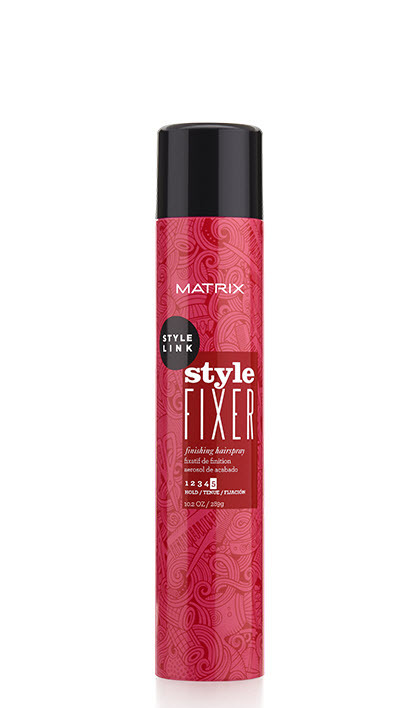 This professional product is the key to lasting hold and hair shine with an ultra dry finish. 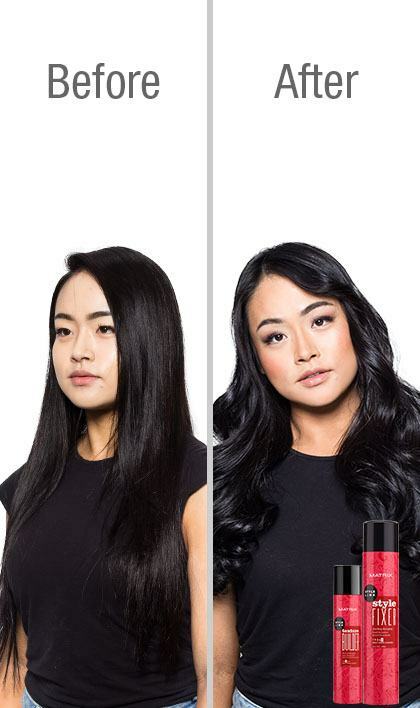 A fast drying spray formula will lock in your hairstyle for hours with humidity resistant, anti-frizz powers. No helmet effect, no tack, no flaking. 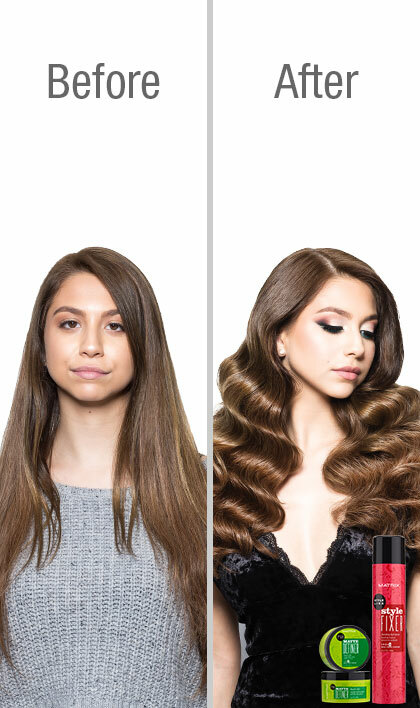 The styling control you need to mold your hair into a glamorous style, whether long or short, curly or straight. A night-out must-have essential for salon-level results. Rated 5 out of 5 by hairbyalex83356 from Great Hold No Build Up! I use this hairspray on my hair everyday and love the gold and body I get w/out any build up. 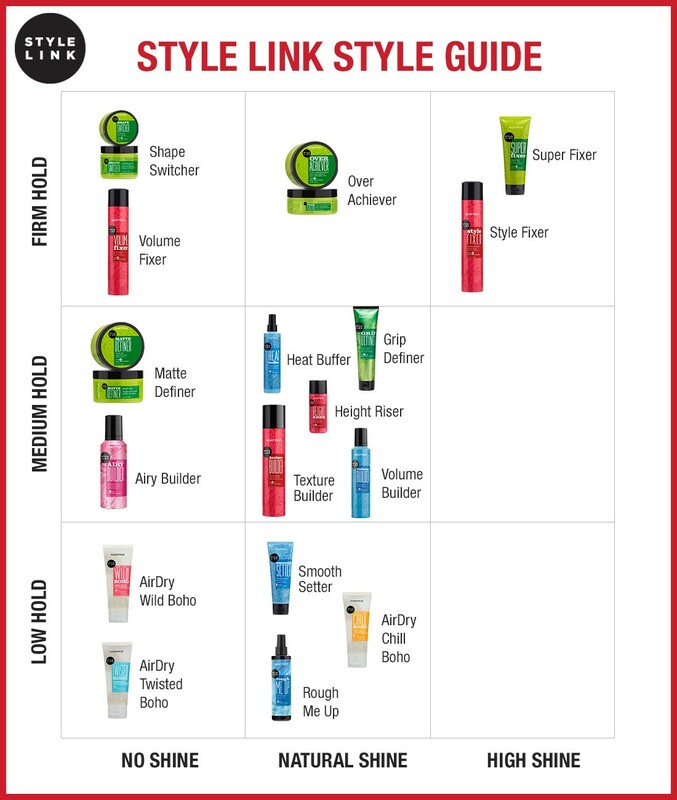 You can also layers for additional strength.